Since Ditto have been released by Niantic in Pokemon Go, there are no effective ways can trace the exact location of Ditto in the Pokemon map. Since Ditto can hide and disguise its true form to any form of Pokemon, it cost players many time to catch Ditto. Accroding to Pokemon Go Pocket, there is an available app that can help you to track Ditto nearby. The app is called the "Poketrack" which is only available for android devices as of now. The "Pokemon Go" players who have used "Poketrack" have managed to obtain at least four Ditto in one use. To use the "Poketrack", the first thing you should do is installing that app after download, then start the app right away and click on "settings" the player will deselect all the Pokemon leaving out the Ditto. Then, players must change the search radius in order to specifically locate Ditto. It's said that the more account you create, the better the tracker will function. In order for players to get more chances in catching Ditto they must create various account by clicking "manage scanners". Players must click on the "use real-time scanner" button and return to the main screen of "Poketrack". 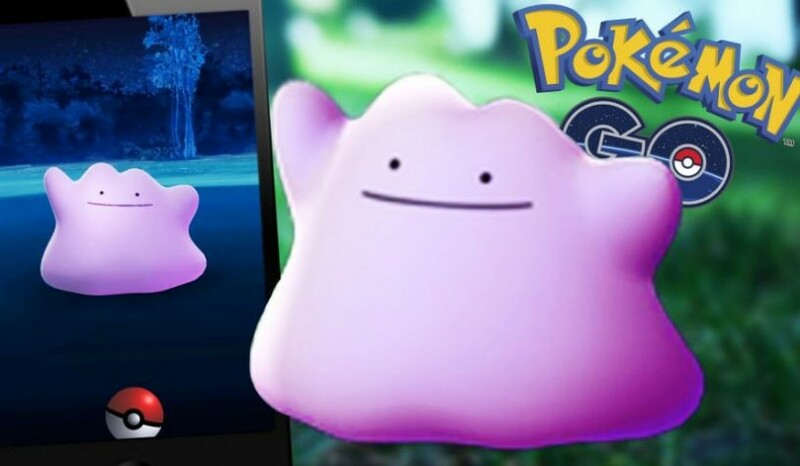 The app will then perform the scanning of Ditto and will locate one as near as possible so you could finally catch a Ditto. Somebody has test this app, and it cost him 5-10 minutes to track down and catch a Ditto. 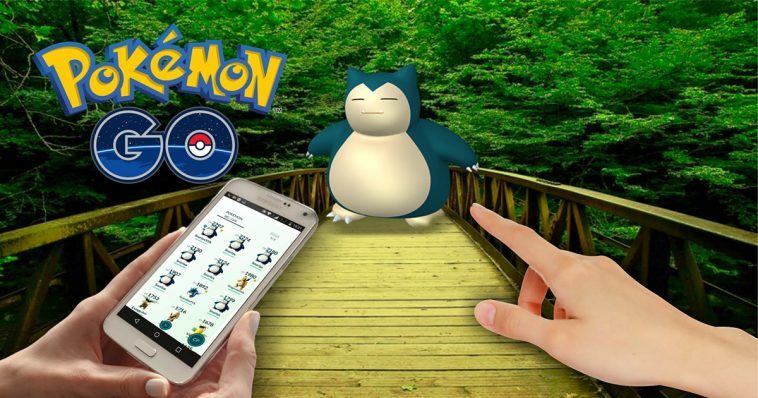 Since Niantic is still on the verge of banning players and disabling third-party apps. There is no guarantee that players will be safe when they will use the "Poketrack". So, it's possible that players will be banned by Niantic. Do you want to use "Poketrack" to catch Ditto? Give a try by clicking here for the app.